Will Lenders Loan to me After Debt Settlement? Creditors are strong believers in second chances. Will Lenders Loan to me After Debt Settlement? The short answer is yes, absolutely! Creditors are strong believers in second chances. It is in their best interest after all. You will be able to borrow and it is important to diversify your types of credit accounts in order to repair your credit quickly. To get started we need to prove your worthiness to borrow responsibly. The best way to do this is by opening a credit card to establish Revolving Credit. 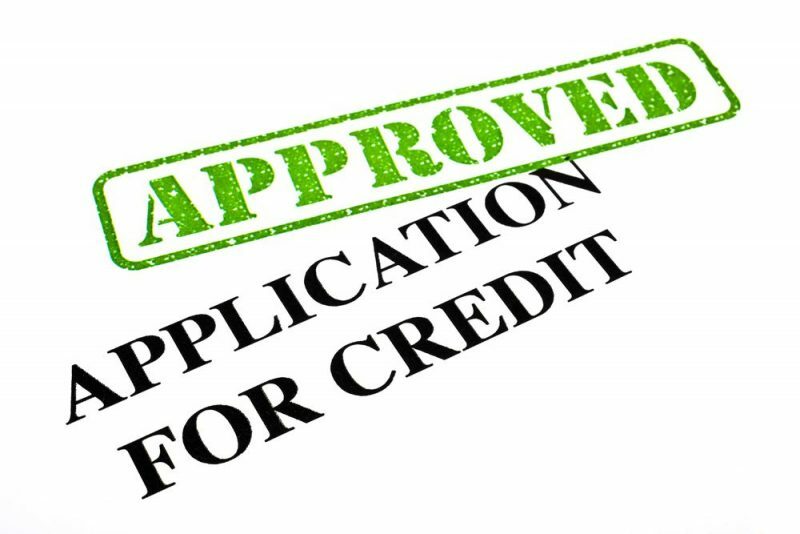 In the beginning stages of credit rehabilitation you may need to start with a secured line of credit. Meaning you will be required to put forth the funds to which you are borrow against. For example you may open a line of credit for $400 with a major creditor, Visa, Capital One, Master Card, etc. using funds you provide to create the line of credit. This line of credit can vary depending on how much cash you have to put towards the secured account. Another way to begin rehabilitating your credit is with a small personal loan, a type of Installment Credit. You can borrow from a lender a small amount of money $200-$500 and pay it back almost immediately. Once you’ve done so, that will create a positive impact on your credit score. The key is to borrow with the intention and sole purpose of paying the funds back to gain credit worthiness. Do not have an outlet for the funds in mind, all you need is to obtain the line of credit or loan and then return the funds by paying on time and consistently.